Even from a long time ago, back in medieval times, people have soaked themselves in hot springs with the intention of refreshing their tired bodies and reviving their spirits. From then, that simple treatment evolved and many other similar and some other different methods to combat stress and enhance wellbeing were created. It is said that the term ‘spa’ was coined from the Belgian town of Spa, which was renowned for its elaborate baths since Roman times. 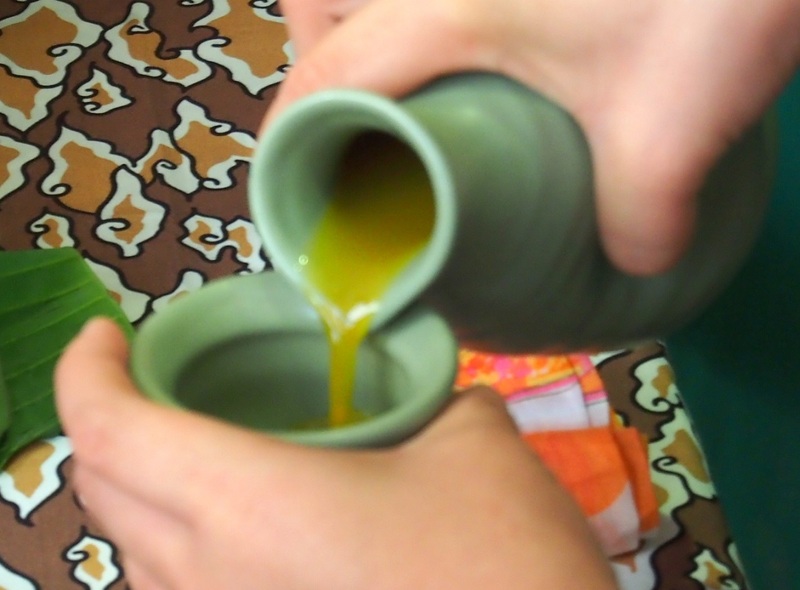 The city and its people are pretty much well-acquainted with those ancient rejuvenation techniques so the word ‘spa’ became known as a place where you can indulge and rejuvenate yourself. 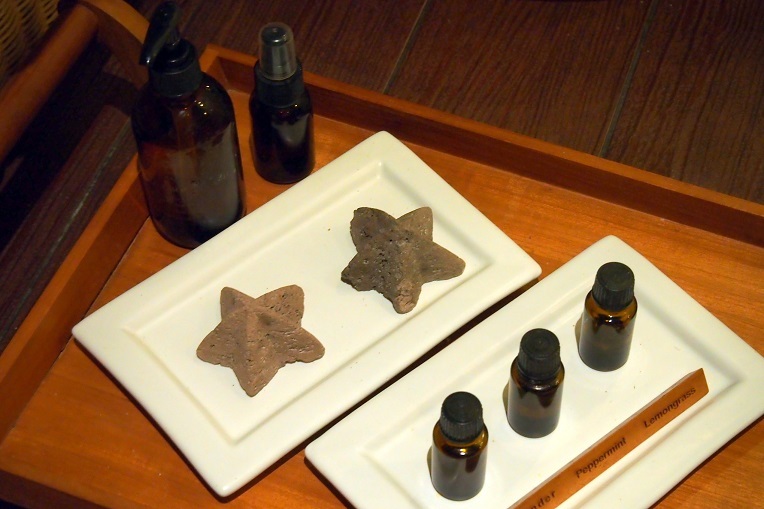 The first Mandara Spa began back in May 1996 at The Chedi (now Alila Ubud) in Ubud, Bali. In 1998, Mandara Spa formed a US based division, headquartered in Hawaii, to develop spas in Micronesia, Hawaii and the Pacific. 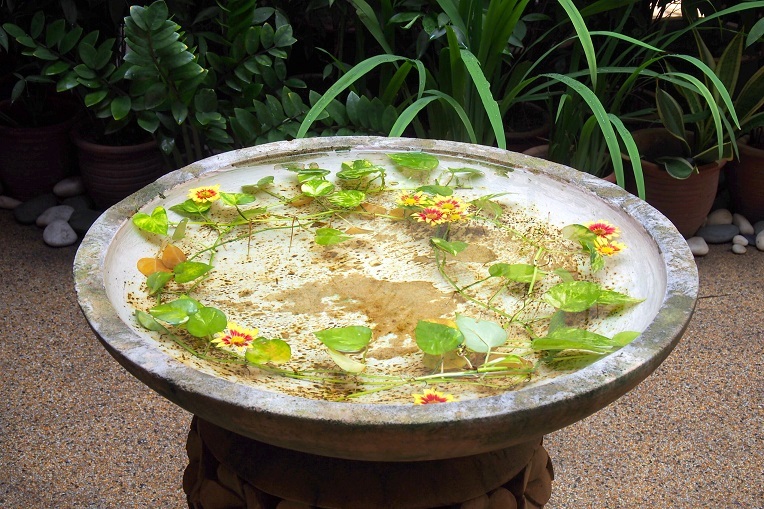 The name Mandara comes from an ancient Sanskrit legend about the gods’ quest to claim Tirta Sanjiwani – a powerful holy water that held the secret of immortality and eternal youth. The legend pitches good against evil as it tells of the ten stages of destruction and the eventual return to harmony. In this legend, Mandara Giri is a sacred mountain from which Tirta Sanjiwani flows. Mandara Spa at Renaissance Kuala Lumpur is a luxurious urban retreat as to be expected..
From the moment you step into the premises, your senses will be lulled by the lovely aromatherapy scenting the air and soft soothing melody… the decor of the place is also very pleasing to the eyes, and you can feel your body tension and any feeling of stress slowly melting away…. The uniquely designed two-storey spa is next to the Fitness Center and near the hotel’s swimming pool area. It features double and single Deluxe Spa Suites with en-suite bath and steam showers for the the ultimate Spa journey; whilst other treatment rooms offer steam shower or shower only facilities. You can also choose to have a relaxing foot massage, manicure and pedicure treatments which are available in a specially designated area. 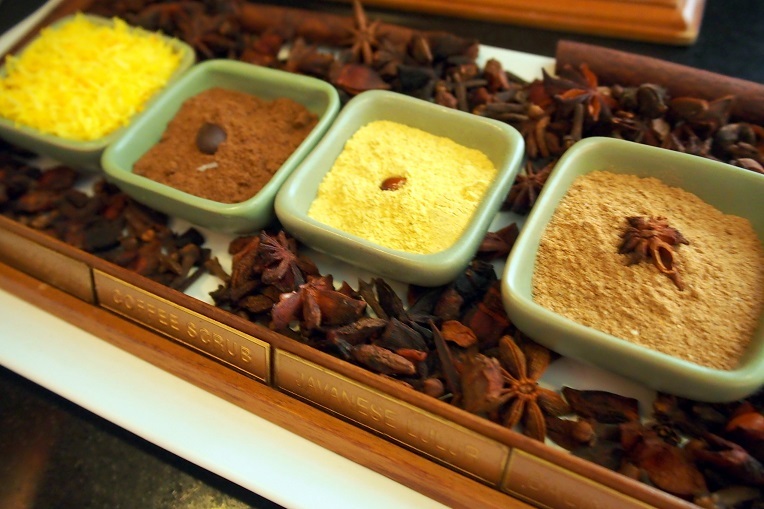 For the traditional Asian inspired treatments, Mandara Spa has developed a range of signature products made from high quality, natural ingredients. 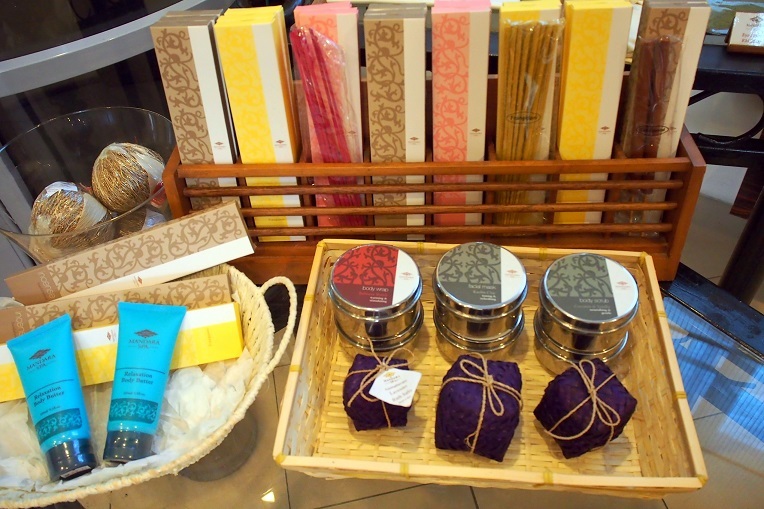 Most of these body scrubs, face masks, face scrubs and skin conditioners are made fresh each day, using local produce. And we got to witness how some of these scrubs were made as well when the lovely Spa Manager, Sri showed us… how a Traditional Body Scrub is prepared, how a Balinese Boreh Scrub is made as well as a demo performing massage with original coconut oil with grilled onion. 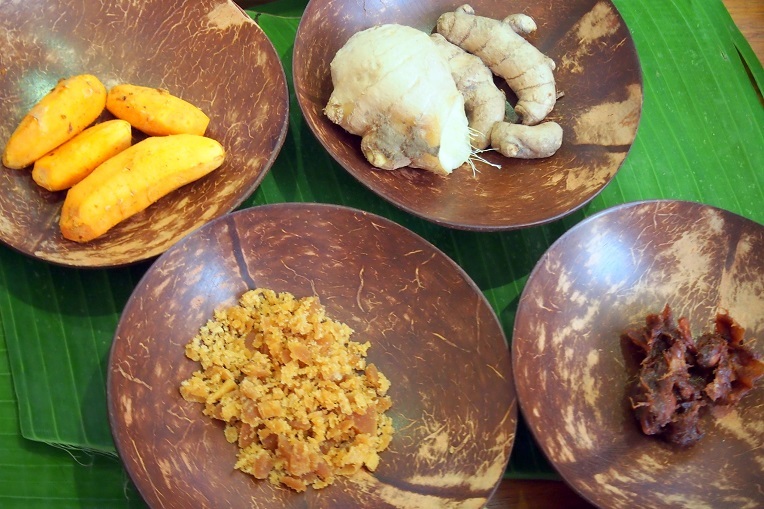 We also got a quickie course on how to make Kunyit Asem Juice, which is an Indonesian Jamu ideal for women made from turmeric, honey/brown sugar, tamu and some tamarind. We got to try it out as well. 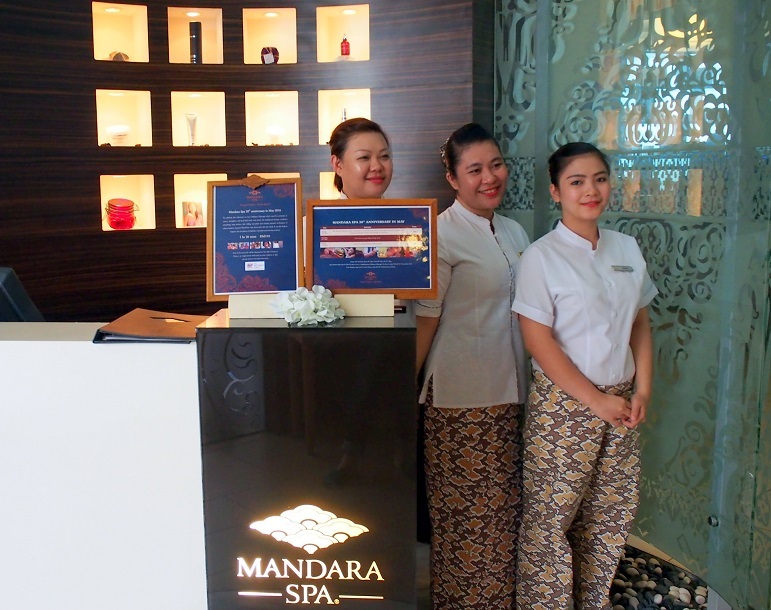 Mandara Spa offers far more than spa treatments. Regardless of whether guests book a massage or a 2-hour package, the aim is to take them on a rejuvenating journey of sensory awakening. 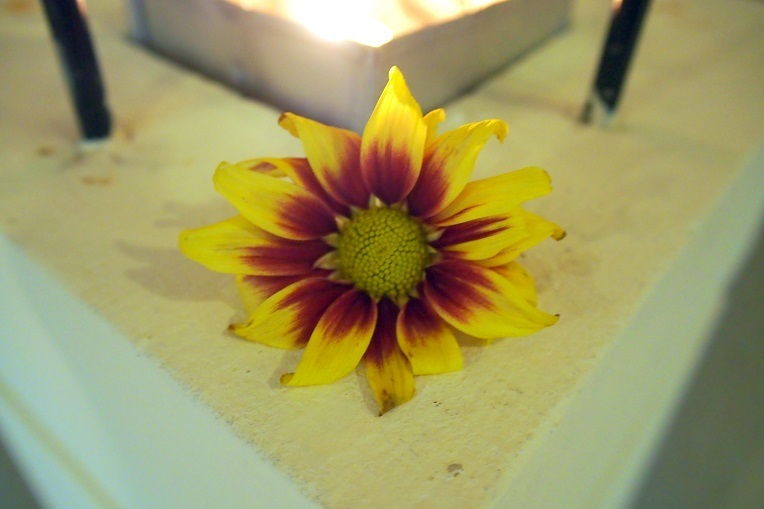 The treatments are inspired by ancient beauty and health traditions from Indonesia, Thailand, India and Hawaii. 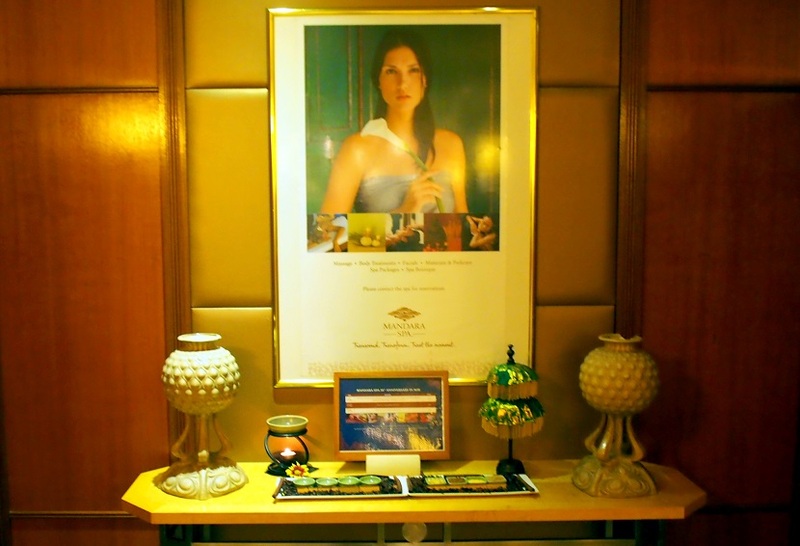 Some spas also offer contemporary treatments using European aromatherapy and marine based products. The range of treatments includes various massage techniques, body scrubs and wraps, facials, foot and hand care, herbal steam showers and aromatherapy baths. 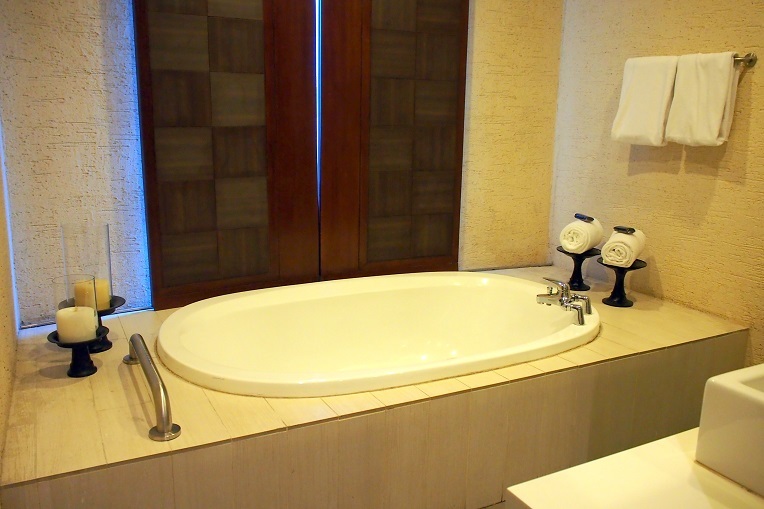 There is also a range of combination spa packages and two, three and five-day Absolute Escape programs. So why is a visit to a spa important? Pampering ourselves is a very important part in stress management. Take the time to indulge our senses with massages, facials, aroma baths and other delightful treatments are some amazing ways to renew your body and melt the stress off your mind. So excuse me while I enjoy my lovely back and shoulder massage first……. 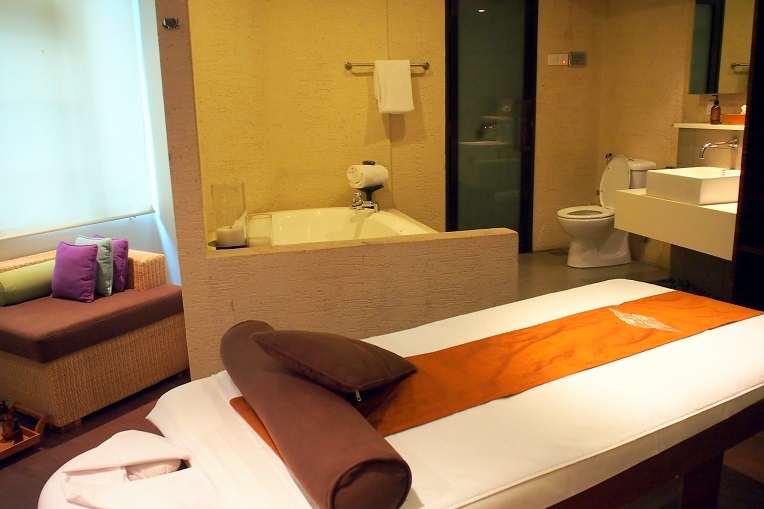 and well….do check out the Mandara Spa and give yourself some much needed pampering…..As for me.. I can’t wait for my next spa visit !!!! 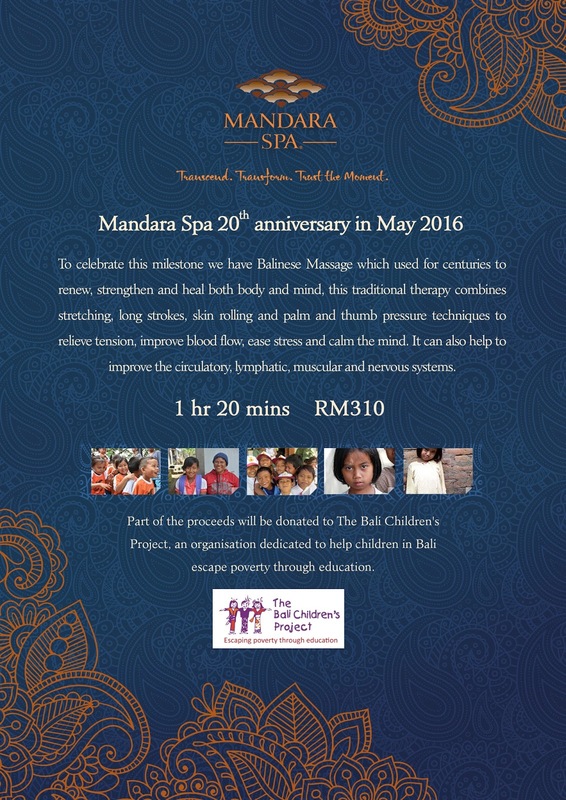 Mandara Spa is just amazing! I still remember my experience trying their massage. Literally fell asleep! I want to have some relaxing time at the spa too! 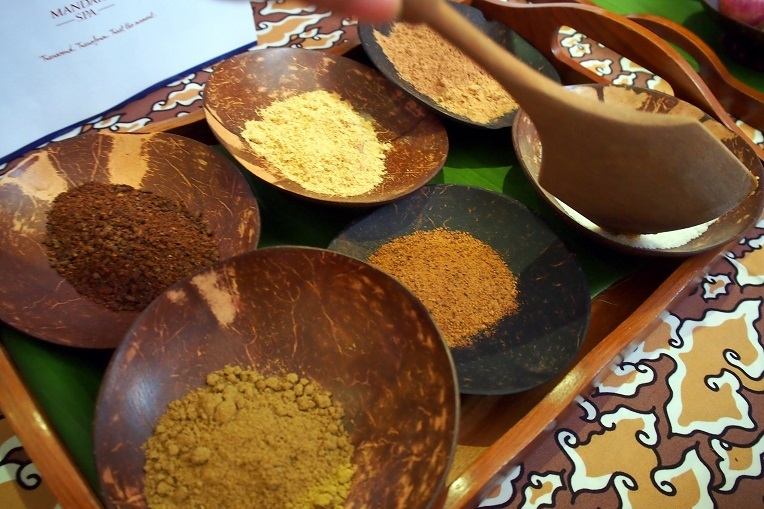 Wow… that’s so many spices.. You should taste so yummy once you were done! hahaha….